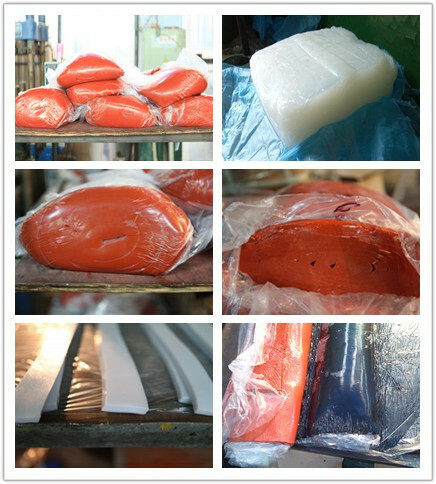 High Quality Silicon Tube/Sheets General Description: Silicone tube has excellent resistance to temperature, ozone and weathering. 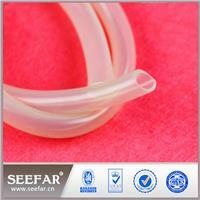 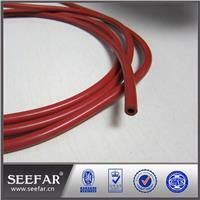 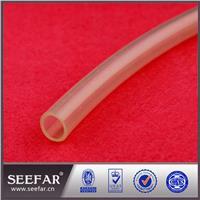 Silicone tube has excellent resistance to temperature, ozone and weathering. 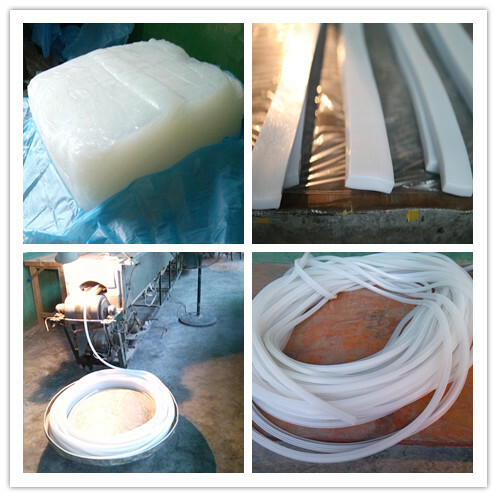 Silicone tube has no smell or taste, so it is popular for its application in the food, drink and pharmaceutical industries.